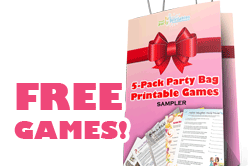 Subscribe today to our free Party Fun Newsletter, stay up-to-date with news and new game additions, and get this printable games pack absolutely free! We send out our newsletter whenever we have new games up, and have party tips to share, or occasionally when we have other things to update you on. Subscribing is easy, and will always be completely FREE for you. Just let us know your name and e-mail address and we will send you free updates, news and party tips to your e-mail address. 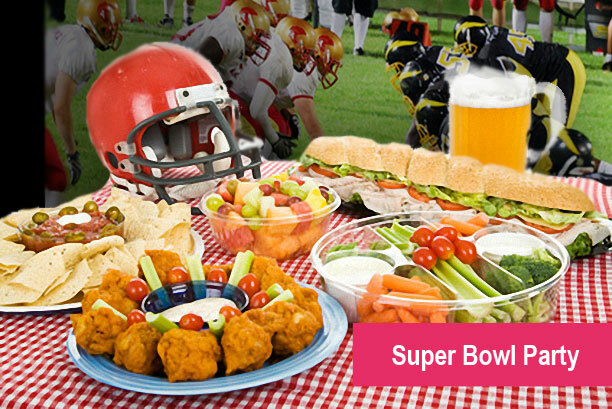 You won't want to miss a single issue of fun-filled articles and hot printable deals. 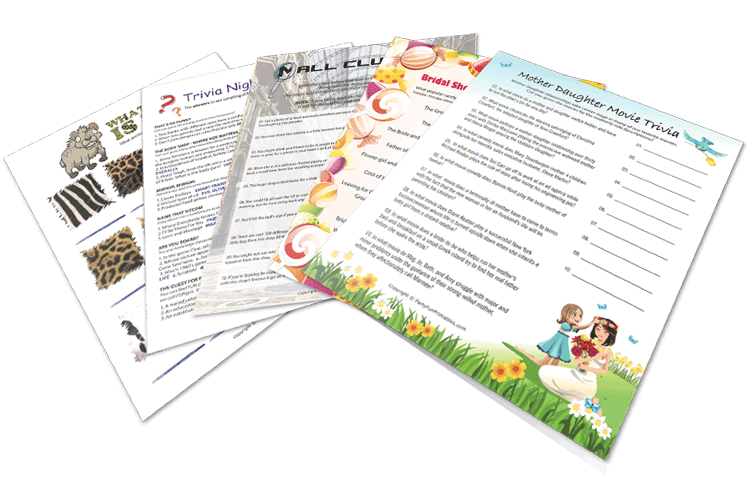 As a thank you for subscribing, you'll also get a special bonus: a collection of some of our printable games for you, to download immediately after subscribing. We promise to use it only to send you Party Fun Magazine. What's Inside the Games Pack? Bridal Shower Candy Game - What popular candy BEST fits each description? Mother Daughter Movie Trivia - Mother daughter relationships take center stage in many of our favorite movies. Can you guess the movies? Animal Image Challenge - What animal does each picture belong to? Mall Clue Hunt - Solve the clues that lead to various shops and businesses, then bring back the items requested in each clue! Trivia Night Questions - A sampling of fun trivia for pubs and quiz night venues. Consider it a token of our appreciation.